Stockholmviews.com, Photo site from Stockholm, Sweden with photos from in the summer autumn winter and spring. 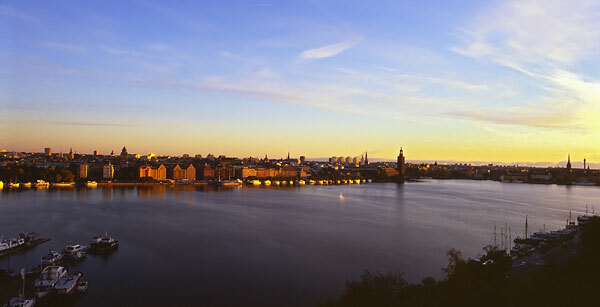 Also photo related links and links to nice places in Stockholm and other parts of Sweden. DIY desktop speaker from IKEA vase, Gallo style. Stockholm views contains images and position information related to Stockholm in Sweden it is also the home of diy photogear. The place to visit if you are intrested in building your own inexpensive photography equipmen. all this can be found at http://www.stockholmviews/diyphotogear/index.html there is also an discussion forum for all kinds of diy related photo equipment where you and like minded people can discuss and inspire each other to new great diy photography projects, just like I have been inspired myself by others to construct my own 6x17 camera, a panorama head, the scannercamera, an GPS unit for my Nikon kamera and so on. I sugest that you take your time and browse thru stockholmviews.com to find out for your self if there is anything that intrest you or maybe you might have some sugestions for a new diy photo project that you would like to developed and published in the future.